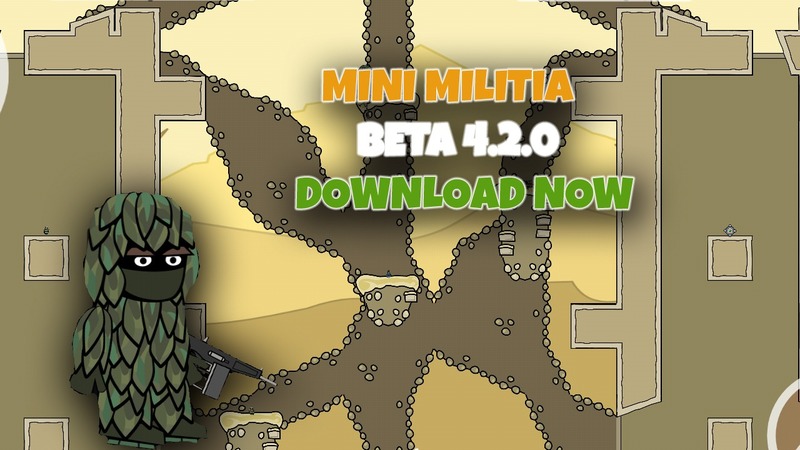 There is good news for you all guys, a new update of mini militia has come. And guess what it is awesome you guys will just love this. You will notice the games start faster on Quickplay and get matched with people with your same level of skill. Pro Pack Time: Watch an Ad in the lobby and start a match straight away. 3 new avatars, 3 new maps and 2 new weapons.